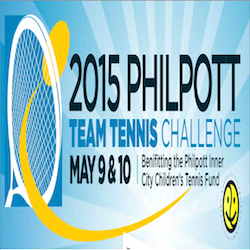 The Cricket Club proudly supports the Doug Philpott Inner City Children’s Tennis Fund. 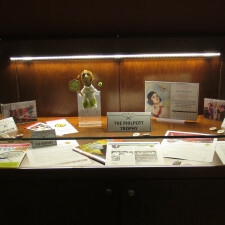 In celebration of two teams winning their division at the annual Philpott Ladies Invitational, this display was created by Ruth-Anne Whipp, Joyce Hisey and Liz Christensen, members and staff of The Cricket Club. Congratulations to all!